for $177,500 with 3 bedrooms and 2 full baths. This 1,615 square foot home was built in 1966 on a lot size of 0.4300 Acre(s). 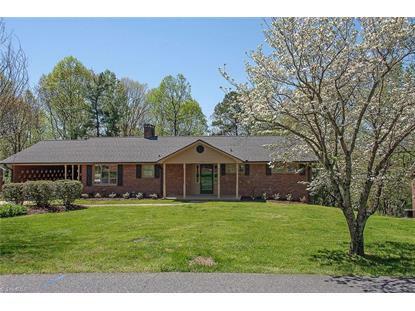 Beautiful 3 bed/2 bath brick ranch with a full unfinished basement. 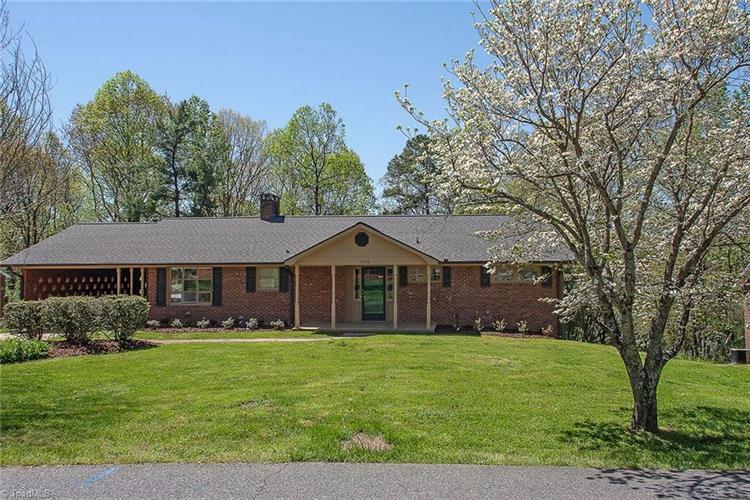 Quiet street but close to all that Asheboro has to offer including the zoo! Lots of closet space, new appliances, recent renovation to add a third bedroom and great landscaping.